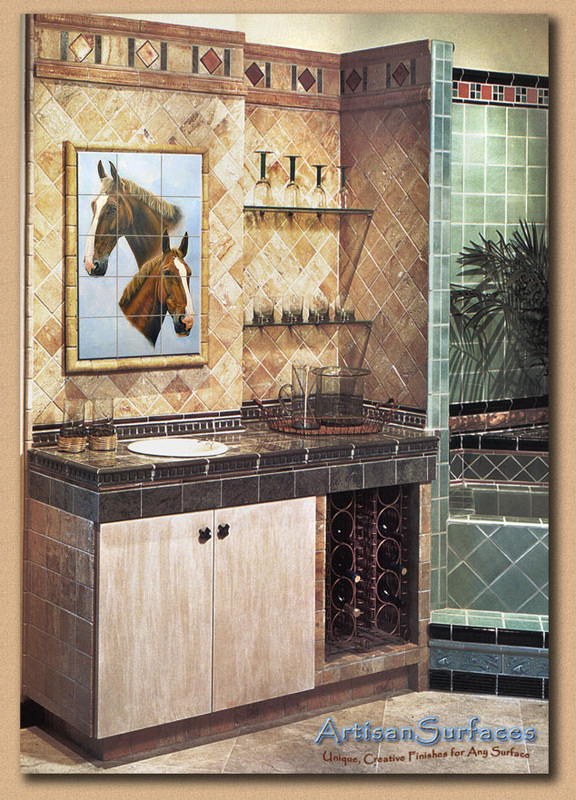 Here are a few examples of our 6" ceramic art tile murals. As you can see we can create any type of large scale photographic image with this heat transfer technology. We can help you visualize just how the mural will look in your room by utilizing our pre-visualization tools to superimpose your choice of the various murals onto a photo of the room you want to decorate as shown here. 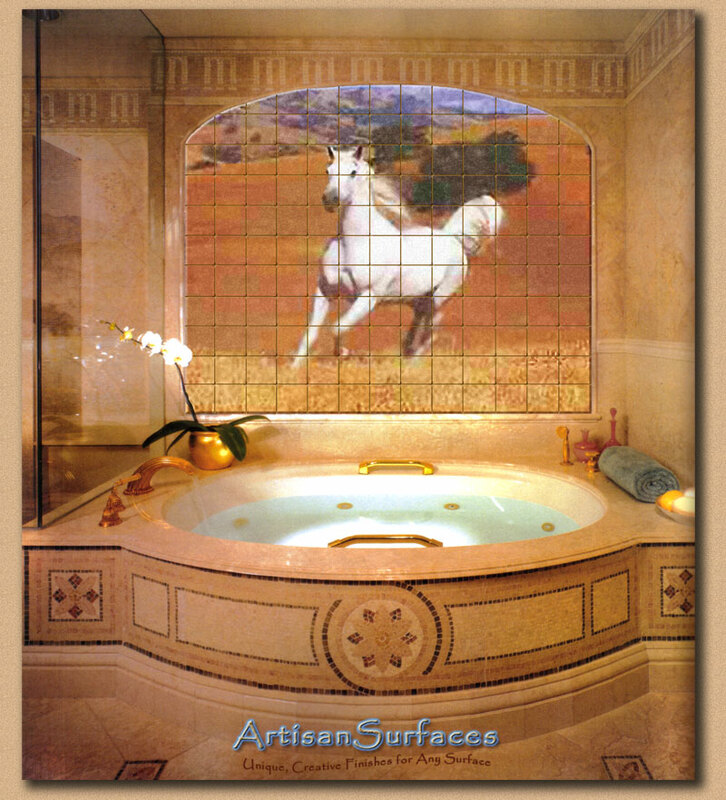 These striking 6" tile mural designs above are just a few of the many possibilities you have to choose from in creating wonderful imaginative spaces with our glass and ceramic tiles. 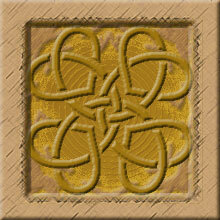 Please give us a call to discuss your particular needs and we will find a way to satisfy them. 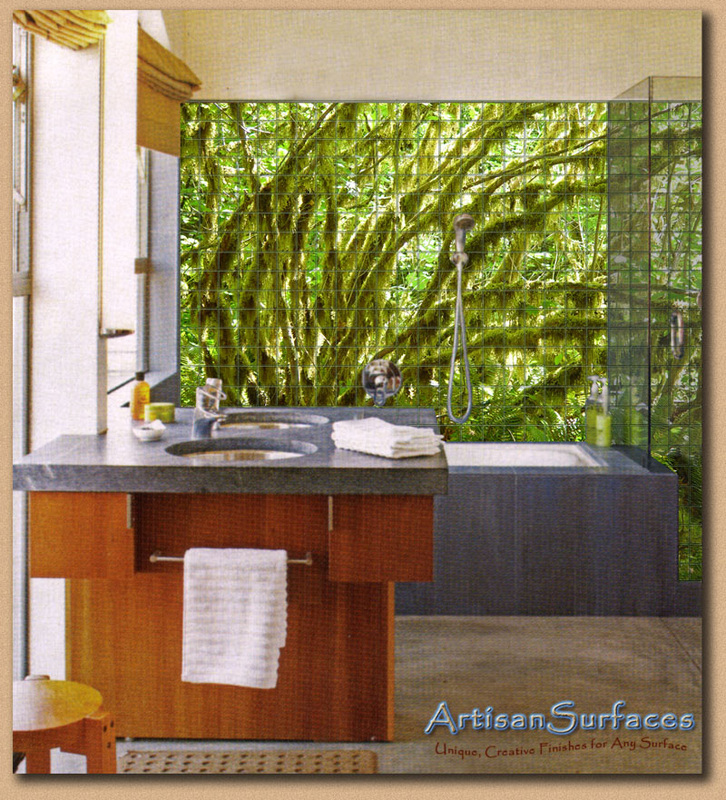 © 2005 Robert Ebert and Artisan Surfaces.